I feel like blogging is all about taking inspiration, whether thats from other blogs, magazine orrr anything really haha. Thought I’d share a few places I take my inspiration from, whether that be for blogging or other things I’m doing. The first one is magazines, especially more independent magazines. My favourite has to be Oh Comely. For only £5 you get a jam packed issue full of beautiful photography, articles from a range of different people that you just wouldn’t hear of otherwise. Their covers are always so ascetically pleasing as well and look great in blog photos. I think the thing I take most inspiration from in these are the photos, how they’re taken, the way they’re edited…everything! Second of all, is looking at other peoples blogs. This is probably the best source of inspiration, as long as its not direct copying haha. Looking at the way other bloggers are doing their photography, what sort of props they might be using etc. There’s also plenty of blog posts out there that suggest props to use, different cameras to use and all the rest! 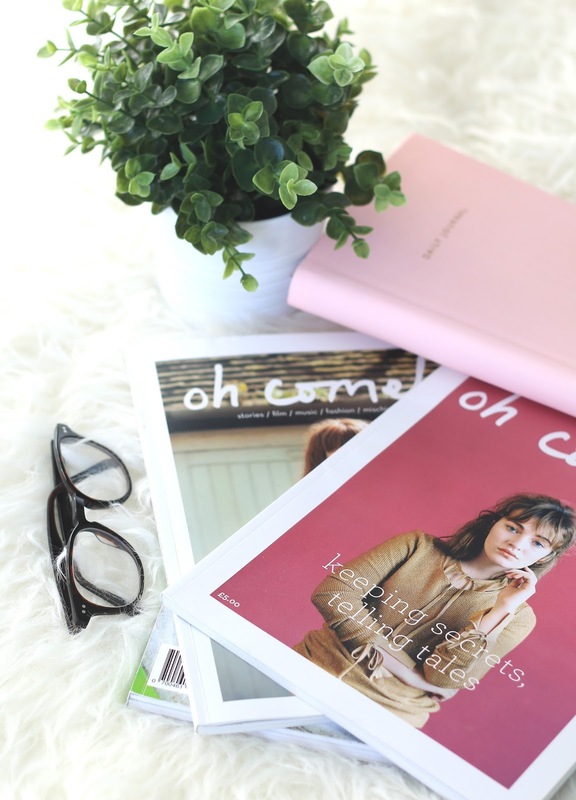 So overall, I’d say independent magazines such as Oh Comely, Frankie, and Blogosphere are great to read through to get so inspiration if you’re struggling with writers block. 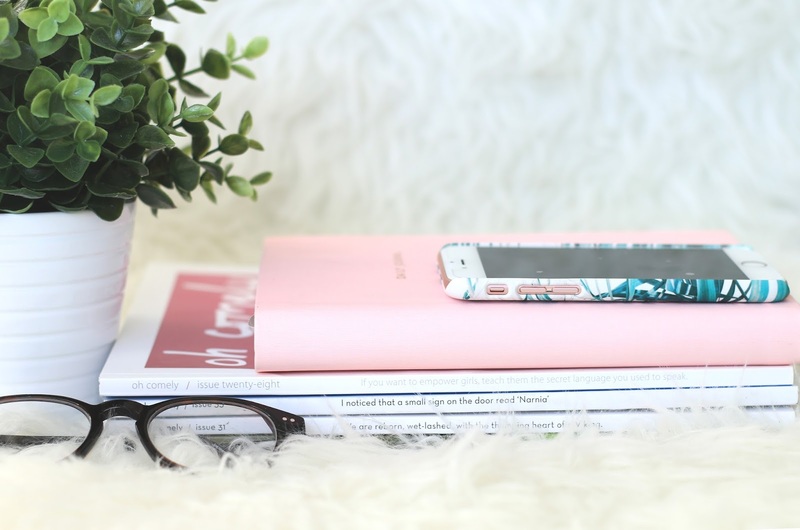 Equally looking at fellow bloggers and what they’re up to, and don’t forget Pinterest!